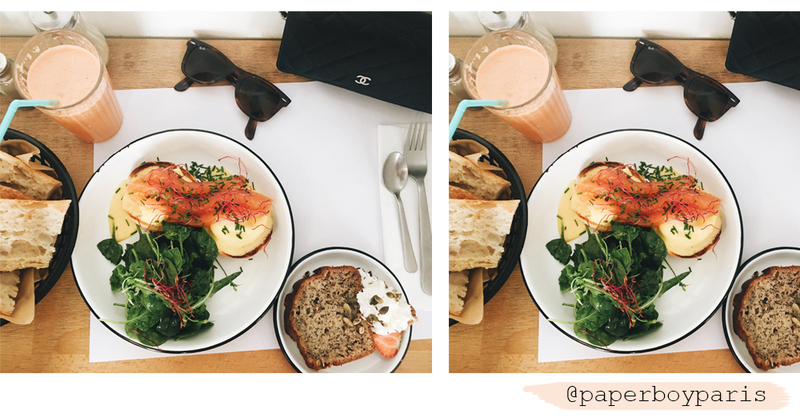 Last summer I’ve discovered an amazing brunch spot in the hipster area of Paris next to Le Marais in the 11th arrondissement; Paperboy Paris. When we arrived there was a waiting list but hey, we arrived at lunchtime so that’s quite normal. After 20 min we were seated and the guys who work there were super friendly and relaxed. The place is so hipster, they even have a race bike in the restaurant only for decoration. I had the brunch menu with everything included (coffee, juice, bread with homemade peanut butter & caramel sauce, eggs, banana bread) which was super delicious! I think it’s one of the best brunches I’ve ever had in Paris! The bread with the caramel sauce was simple but so tasty, let’s not even talk about the rest of the food! Besides the food it’s a super cute place with a bit of a Brooklyn vibe. 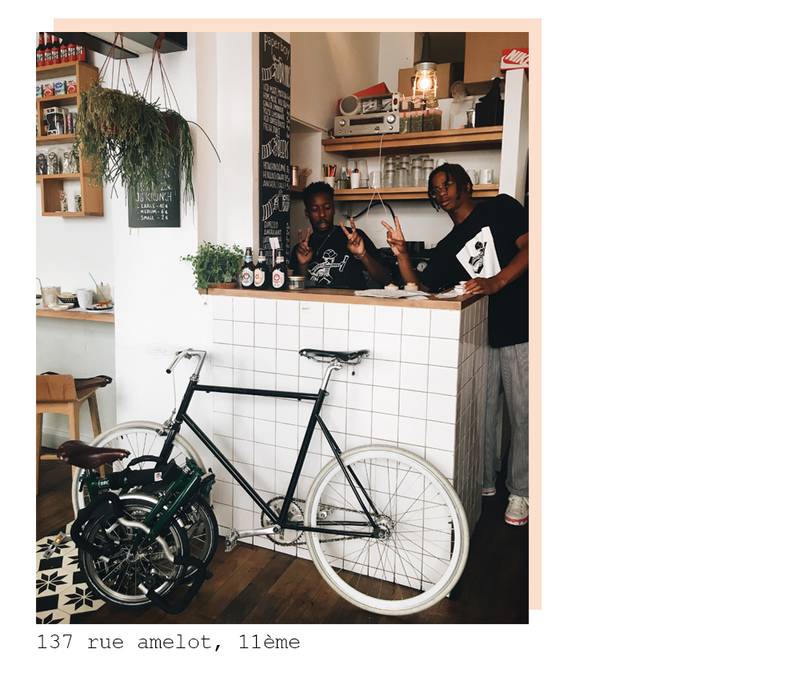 Definitely a must go when you’re staying in Le Marais!